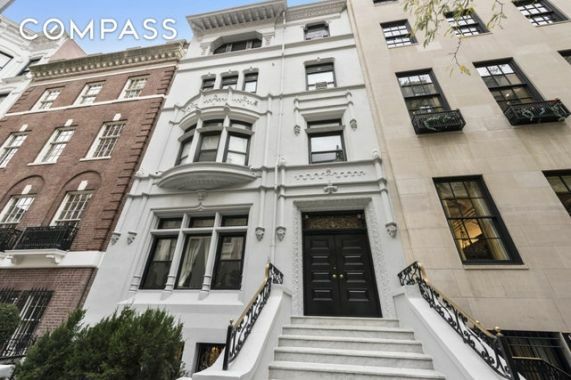 Over the recent years, multi-family homes situated on the Upper East Side have become plentiful. This unique opportunity to rent a newly furnished large one bedroom apartment in a magnificent turn of the century mansion has now occurred. 14 East 69th Street is located on a charming tree lined block, only steps away from Central Park and luxury retail district. It is a magnificent, meticulously renovated residence with an elevator that serves all levels. This glamorous gem features high ceilings, parquet hardwood floors, elaborate crown moldings, and lots of great natural light. This is absolutely a comfortable, charming home in a prime location.Electric, cable service provided.